Equine-assisted therapy allows participants to have control over a horse and find a confidence within themselves they may have thought lost. They are able to form a bond with the horse and socialize with other participants with similar issues, thus lifting the isolated feelings they may have experienced. Equine-assisted activities raise confidence and self-esteem levels and give the participant a sense of accomplishment and self-worth. 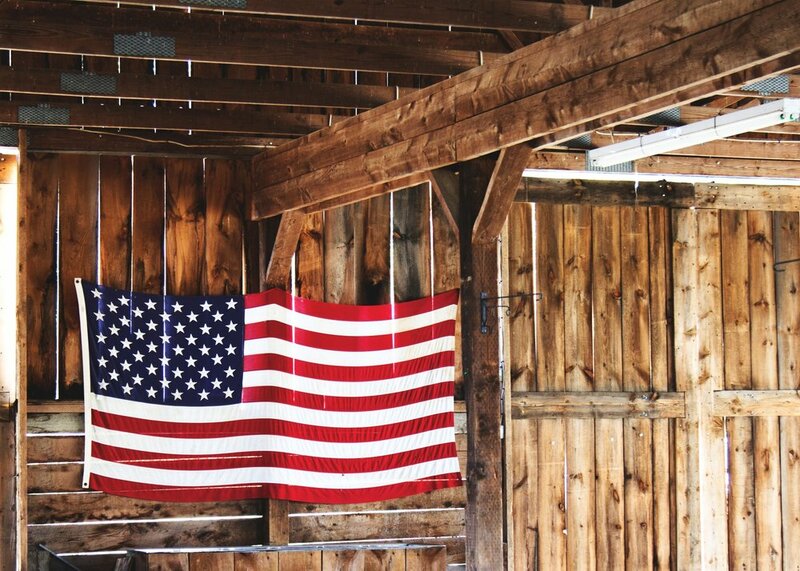 Mount Moriah Stables has experience serving individuals and organizations including First Responders, Caregivers, Active Military and Veterans and Addiction Recovery. Our Youth services include Equine Assisted Learning and Equine Assisted Mental Health and Therapy for individuals or groups. First Responders includes police officers, firefighters, rescuers, dispatchers, surgeons, nurses, paramedics and EMTs. They are susceptible to experiencing negative psychological side effects from the events they witness. Through creative and effective equine therapy services, the equine therapy program at Mount Moriah Stables is beneficial in helping you establish yourself in your career as well as clear up any lingering troubles that may be negatively influencing all areas of your life. Caregivers, such as doctors, nurses, clergy/chaplains, hospice care and social workers often are so busy caring for others that they tend to neglect their own emotional, physical, and spiritual health. The demands on a caregiver's body, mind and emotions can become overwhelming, leading to fatigue, hopelessness and burnout. The goals of our service to caregivers are to provide support, reduce stress, and assist caregivers in coping skills. This support teaches how they can meet their own needs, as well as the needs of their care recipients. Many challenges face our veterans as they shift from military life to civilian life. One such challenge is forming relationships. Veterans may fear being prejudged for their military actions or that they may suffer from PTSD due to events they encountered. Equine therapy is a powerful approach for veterans since it is offered in a safe, outdoor setting instead of the confines of an office. Equine therapy is an important step in the recovery process. Working with horses allows recovering addicts to form a healthy relationship of trust - without fear of judgement and criticism. People need something to take their minds off negative things and horses provide a soothing, fulfilling way to do that. All that is required is willingness and a dedication to change. The goals of our service are to teach better impulse control, foster confidence, and show how to convert negative thoughts and emotions into positive actions. 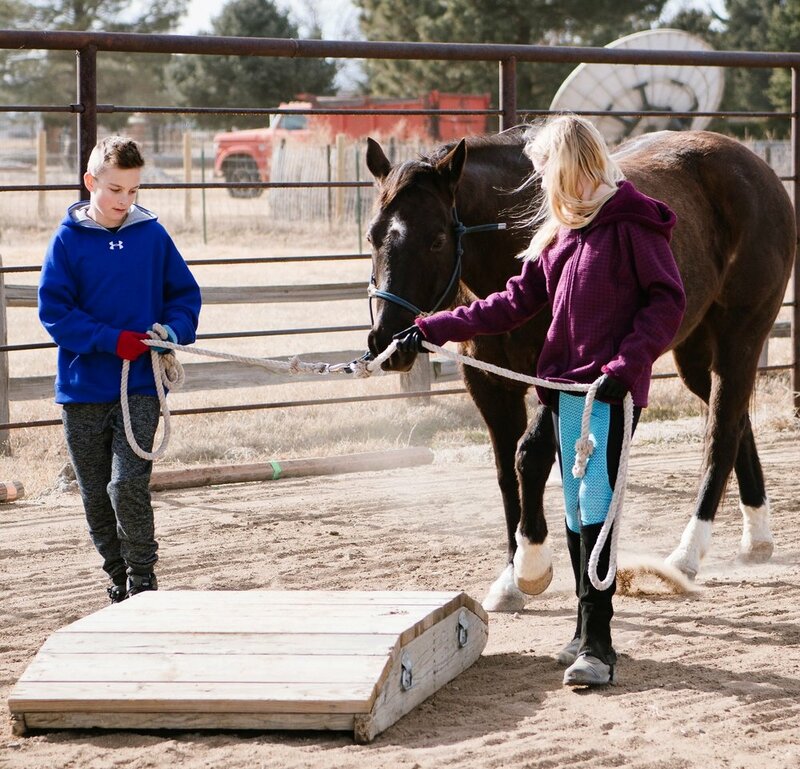 Students learn to build a relationship with their horse through games, obstacle courses and simple horsemanship activities. These activities promote positive character development and teach skills they can use in their everyday lives. Each student’s program is designed around their individual goals and needs. Horses mirror your emotions and energy. You will learn how your behavior and attitudes affect relationships and how to explore new choices and new ways of being. Horses encourage you to take responsibility for them and for yourself and to set safe boundaries. Horses help you set safe boundaries and establish responsibility. They also help you gain purpose and passion. They do not judge. They offer loving support and a faithful relationship in which you can thrive. Horses are forgiving. They always give you another chance, teaching grace and forgiveness.